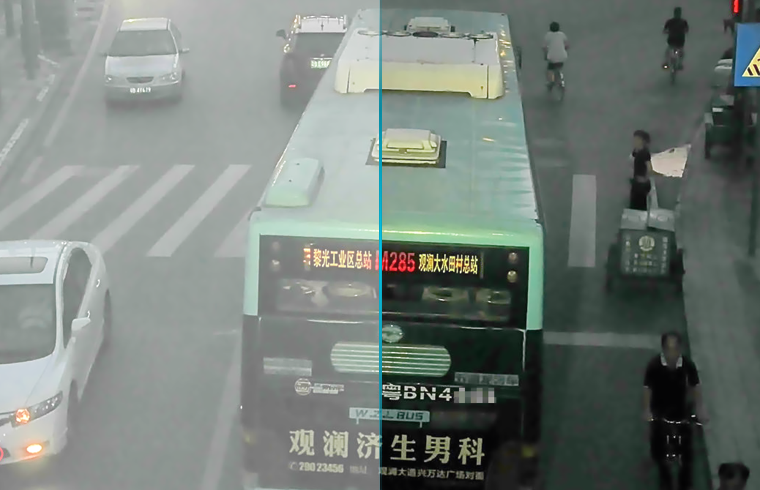 Defog leverages signal processing and deep learning technologies to process blurred images taken in hazy air and converts such images into HD ones. Retains authentic image content, color, and details. Yields excellent stability factors in delivery of cloud services (ultra-low failure rate) backed by a technical support team widely recognized as having an incredibly fast response speed. 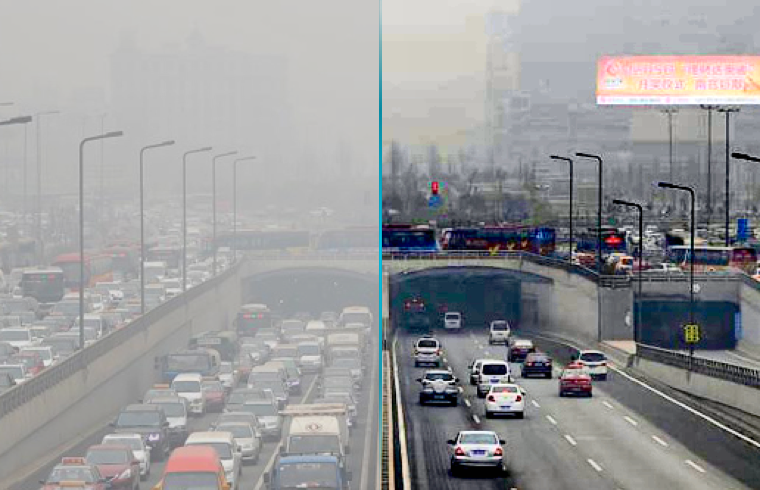 Removes uniform and non-uniform haze from images, eliminating the impact of hazy weather on image quality. Delivers one-stop solutions that support RESTful APIs and SDKs for easy use and integration, reducing labor costs and IT expenditure. Improves visual perception in extreme weather conditions. Enhances the reliability of video surveillance in extreme weather conditions to improve user experience. Reconstructs blurred images as HD ones to ensure the authenticity of the images. Improves visual perception of people, vehicles, and objects, making vehicle mounted systems smarter and reducing traffic accidents in poor weather conditions. Ensures the safety of vehicles traveling in hazy weather and reduces the risk of traffic accidents. Removes uniform and non-uniform haze from images to improve travel experience. Removes uniform haze from images to restore details, rendering a bright and natural result. Removes non-uniform haze from images to restore details, ensuring image quality.